Have you ever dreamed of flying? Well this is your chance! Aerial arts will help build your strength, flexibility and confidence. We provide a facility that encourages creative self expression. We teach responsibility, teamwork, and self-discipline in a safe and fun environment! 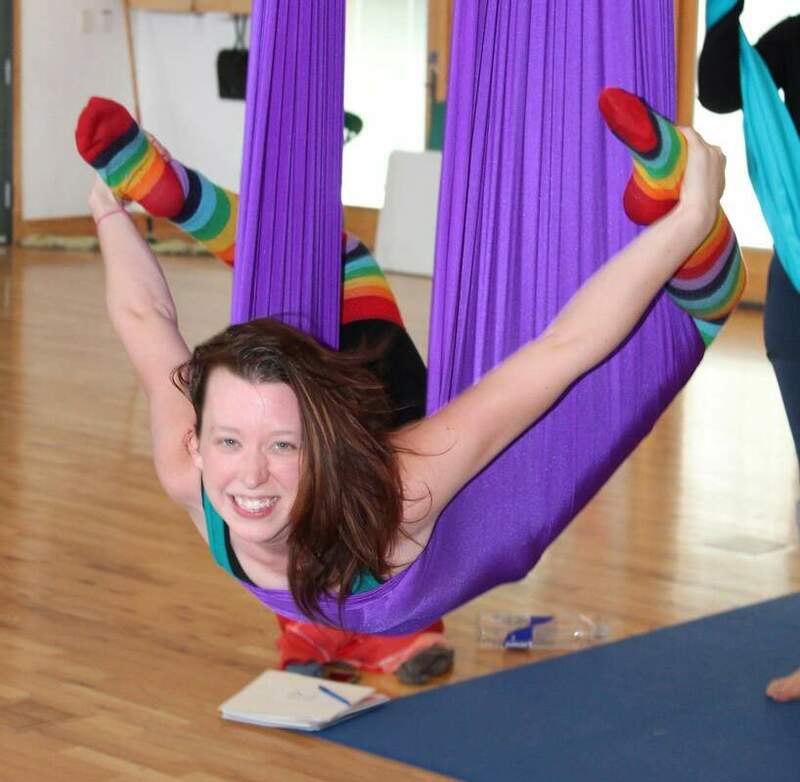 Campers will have the chance to master the basics of a variety of aerial circus arts, including aerial silks, aerial hammock, trapeze, lyra hoop, and much more. We will also explore several ground based disciplines such as physical theater, acro, partner balancing, contortion and hula hooping. ​Take a week off from being adulting and come join the circus with us! This is a camp for students with prior experience to hone in and develop their circus skills! Students will explore disciplines both on the ground and in the air in this week long circus immersion. Your week of circus fun will include skills classes, performance and act development excercises, games, new apparatus options and more! All camps will run from 10am-4pm Monday thru Friday, and will allow for a 1hr break for lunch each day.